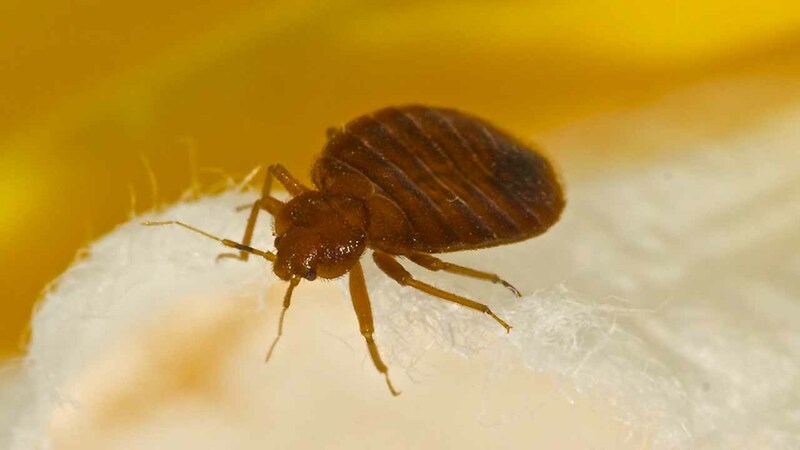 CHICAGO (WLS) -- A classroom at a Chicago Public School is undergoing treatment for bedbugs. A bedbug was found in one classroom at Julian High School on Chicago's Far South Side, according to a spokesperson for Chicago Public Schools. After the bedbug was found, CPS said the classroom was evacuated and parents were notified that steps would be taken to address the issue. Pest control treated the classroom on Monday, CPS said. Students will not return to the room until treatment is completed.